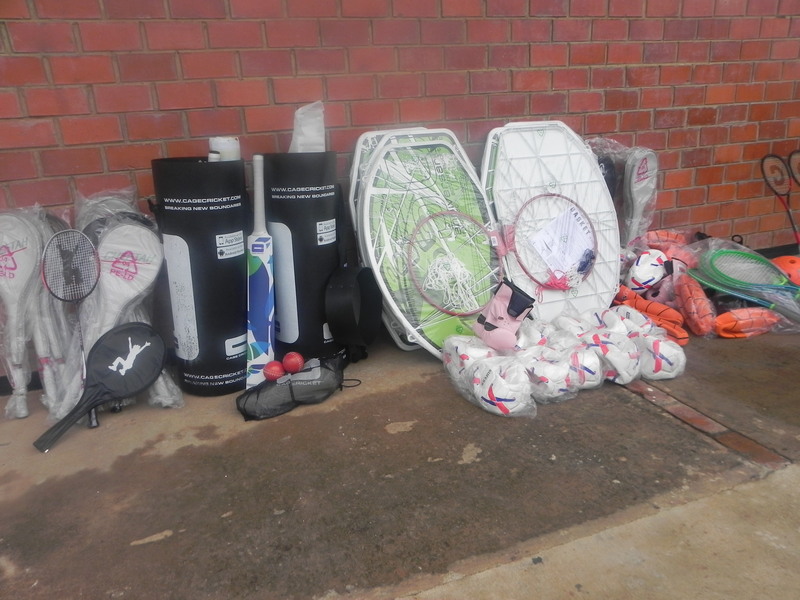 DfAD is proud to announce that the Sports Equipment that we sourced in the United Kingdom has now arrived safely in the hands of the recipients, both in Zambia and the UK. 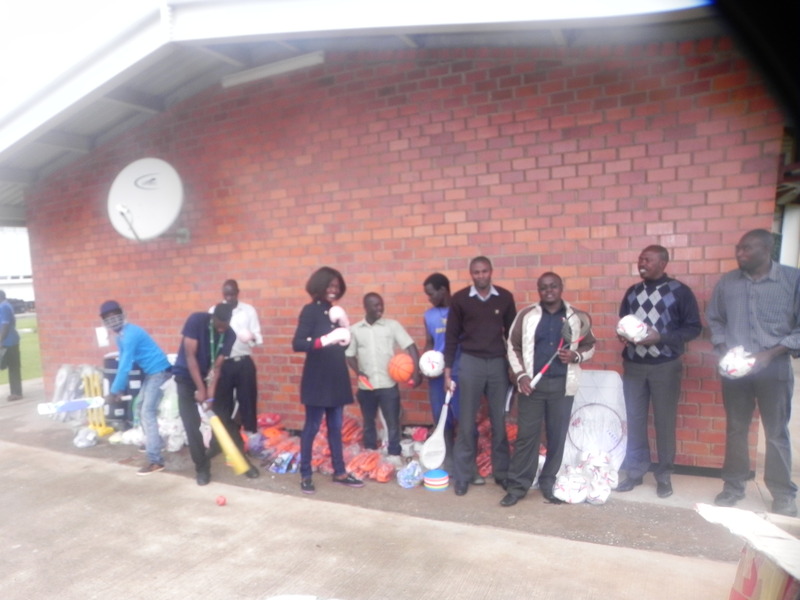 As a Zambian-led Diaspora organisation DfAD donated the sports equipment in order to promote access to sports and to contribute to increasing opportunities for youth advancement in the community, for both the Zambian youths based in Zambia and in the UK. Zambia, like most other African countries, has serious youth unemployment problems and lacks the capacity to create or generate all the opportunities, which would be required to engage the youth population productively. According to the latest statistics, approximately 92% of the population of Zambia is aged below 50 years old. This means that, of the 14 million Zambians, almost 13 million people are all aged between 0 and 50 years old, of which 45.4% or 6.3 million are aged below 15 years old. The other 54.6% or 7.6 million of the population is aged above 15 years old and fall in the category of potential labour force, which is besieged with unemployment. With just around 600,000 formal jobs available in the country, this gives a real unemployment rate of close to 92% in a country with a GDP growth of well over an average of 5 per cent over a 14-year period. Further more, of the 14 million population 8.5 million represent 60.5% who are in rural areas where there are minuscule employment or economic opportunities, with most households being headed by women. According to the 2010 Living Conditions Survey, carried out by the Zambian Government through the Central Statistical Office (CSO), 60.5% of Zambia’s population is living in poverty. In rural areas, poverty rates are almost at 80%. Sport In Action (SIA) is a non-governmental organisation (NGO) whose purpose is to improve people’s quality of life through sport and recreational activities. 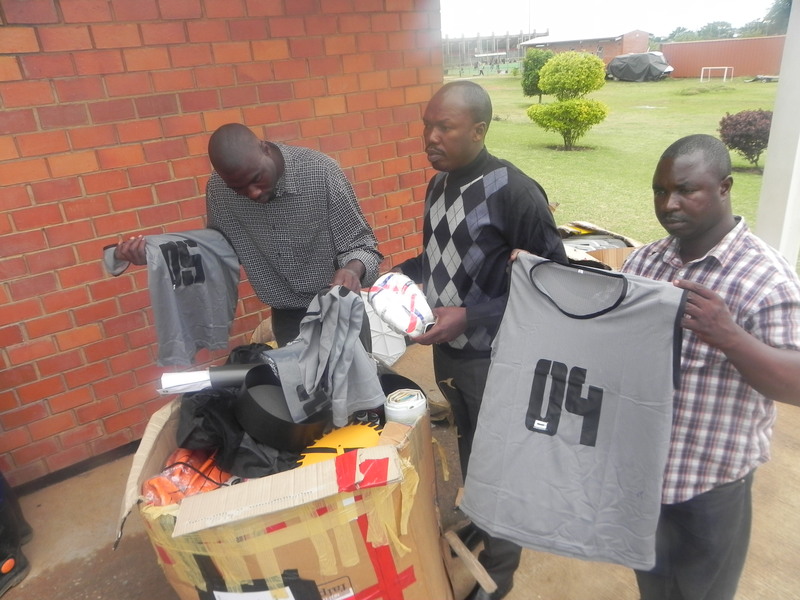 Founded in 1998, SIA was the first Zambian sports NGO. With Sport for Development (the use of sport as a tool for social change) as its underlying principle, SIA positively impacts the lives of thousands of children throughout 24 districts in Zambia. DfAD is therefore very proud to be contributing to the amazing work that this NGO does. Similarly, DfAD’s proud to be associated with the Olympic Youth Development Centre (OYDC) in Lusaka. The centre is the first of its kind. 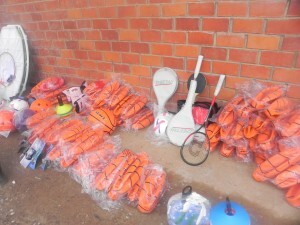 Its main purpose is to help enhance sports development in Zambia by offering sports competitions and training facilities. It also provides a wide range of educational programmes, health services and community activities to athletes and the general public in the region. The centre is set up as a multi-purpose complex, including outdoor and indoor facilities as well as a number of educational and cultural areas, such as classrooms, a library, an Internet zone and offices. Led by the International Olympic Committee (IOC), the project development of the centre was undertaken in partnership with the Zambian government, which donated the land to the National Olympic Committee (NOC) of Zambia, and the six International Federations (IFs) of Athletics, Basketball, Boxing, Weightlifting, Handball and Hockey, which helped to develop the sports facilities and offered technical expertise as well as financial assistance. The IOC was in charge of the overall construction phase and will, together with the other stakeholders, continue to support the Zambian NOC, which looks after the running and maintenance of the centre. The Olympic Youth Development Centre in Lusaka is part of the Sports for Hope Programme initiated by the IOC to provide athletes, young people and communities in developing countries with better opportunities to practise sport and to be exposed to the Olympic values. Ensuring that every individual has access to sport is one of the fundamental principles of Olympism and the IOC works constantly towards making this vision a reality. 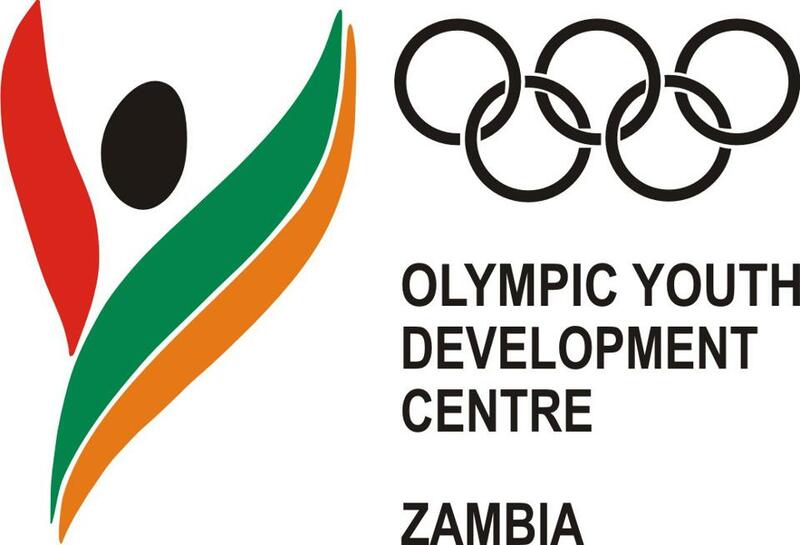 The IOC is currently investigating possibilities to replicate the OYDC Zambia project on other continents. 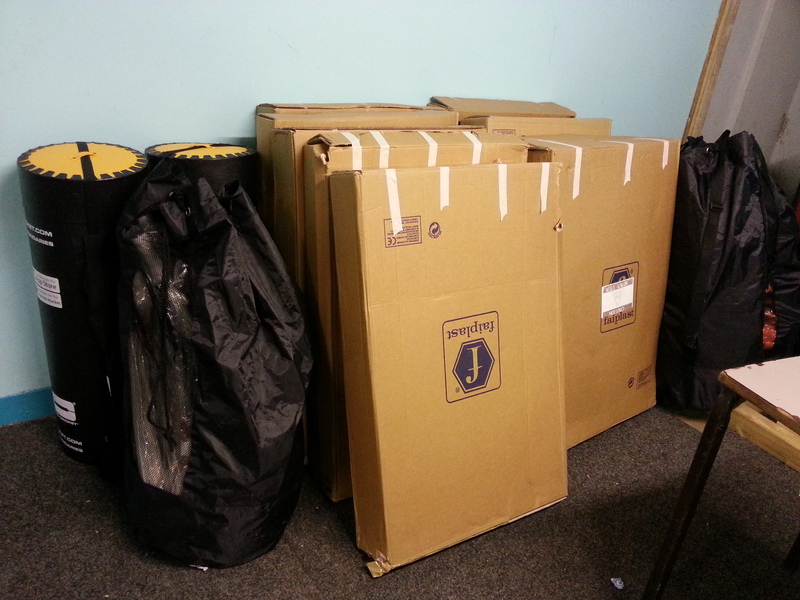 DfAD is also honoured to have donated some of the sports equipment, with support from OYDC, to our local partner Alliance for Nutrition and Reconstruction (ANR). ANR currently works in the Southern Province of Zambia where they are implementing programmes aimed at improving the livelihoods and food security in the local communities. Their work is focused on facilitating small-scale development of processed food products (including wild mushrooms, dried bananas and mangoes), Bee Keeping, Oyster Mushroom growing and small livestock production at the village level. 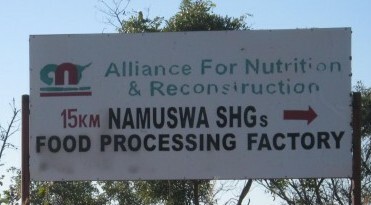 ANR’s work is based in rural Zambia and positively impacts the local households, the majority of which are led by women. As much as DfAD is keen to contribute to youth empowerment efforts on the ground in Zambia and on the continent, we are equally keen to contribute to the empowerment of our local Zambian Diaspora Youth in the United Kingdom. This is why we feel privileged to be associated with Zed United, a Zambian Diaspora Football Team based in the UK, which brings the community together through sport. They have been established since 2009 and cover all age groups and concentrate primarily on youth players who they enable to have positive experiences building a strong foundation for socially acceptable behaviour and adult life. 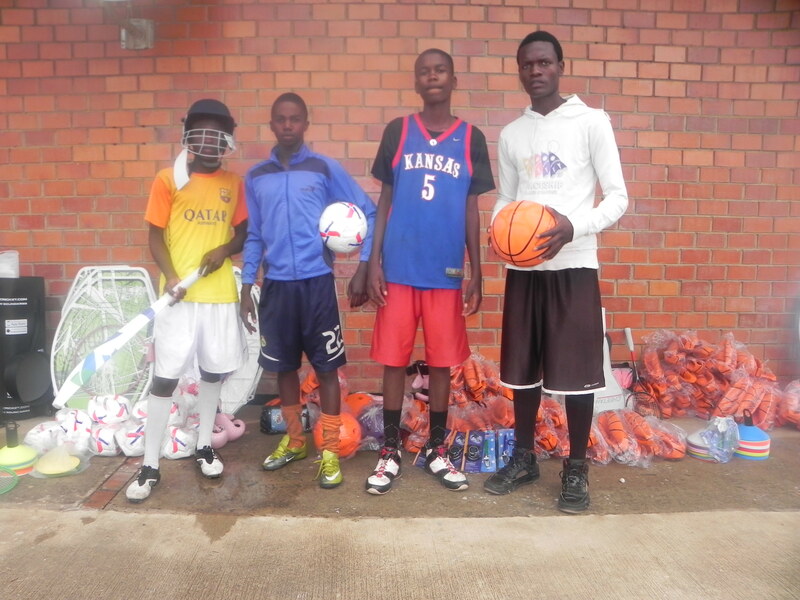 They promote good health for all of the players and believe that keeping active is essential in this age. DfAD is proud to have supported Zed United in the past and we are delighted to support them again with this donation of sports equipment, which will go a long way in helping to empower Zambian Diaspora youths in the UK through sports. It is clearly evident that the Zambian Diaspora worldwide has the potential to contribute to all areas of Zambia’s national development. DfAD has therefore produced a report which reflects the proceedings of the DfAD Roundtable Discussion: “Zambia at 50 Years: Engaging the Diaspora in Inclusive Development”. The Roundtable discussion was held on 19th February 2014 in Lusaka, Zambia, with the support of the Olympic Youth Development Centre (OYDC), the International Organization for Migration (IOM) and Diaspora Support Initiative (DSI) Zambia. The Roundtable, attended by representatives of the Diaspora, academics, policymakers and practitioners, in both the private and civil society sectors, was convened to explore how Zambia could best harness the potential of its diverse Diaspora for national development. The report will be launched this week on 30th April 2014 at the Overseas Development Institute (ODI) in London with the support of a Comic Relief’ Common Ground Initiative (CGI). You can register to attend the free event using this Eventbrite link. DfAD’s CEO Mrs Chibwe Henry will also be presenting the Roundtable report as part of a panel at the Global Forum on Migration and Development (GFMD) Civil Society Days being held in Sweden from 12th to 14th May 2014. She has been invited by the GFMD Civil Society Organizing Office to speak as one of the discussion-starters at the linked working session on: “_Shaping goals for the empowerment of migrants and communities for social inclusion and human development__”_at the working session taking place on Tuesday morning, 13 May on “_Facilitating migrant and diaspora organizations as transnational social investors and policy advocates for access to services and public policy changes”_. No Comments to "DfAD Donates Sports Equipment to NGOs in Zambia and in the United Kingdom"